ReproGraphX has the experience, knowledge, skills and equipment to realize all your print projects. Our multitude of in-house print, proofing & reproduction equipment coupled with advanced techniques and processes enable us to create all types of printed pieces, mockups, prototypes, samples, displays, marketing and presentations items. By combining the strengths of our digital and traditional printing systems, ReproGraphX creates hybrid printed pieces that no single print system could create. Printed pieces with the full spectrum of colors including white ink, CMYK, Hotstamp foils along with Pantone Spot and Metallic colors. 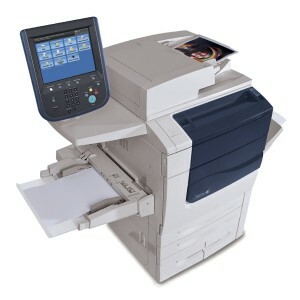 Color or black & white printing of your single or multipage documents or hard copies. Folding, Binding Stapling & Finishing to your specifications. Printed on economical or high quality paper & cover card stock. Same or next day production of Business cards, Brochures, Power Point presentations, handouts and more. . .
High resolution Giclee Printing of Art with extended gamut color space. 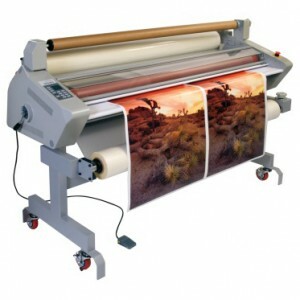 Posters, Prints & Signage on a variety of materials to meet your needs. 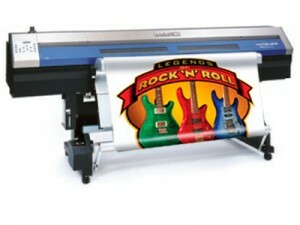 Print & digitally cut graphics & labels. Indoor & outdoor applications. Coordination, manipulation, print & finishing of Power Point documents to numerous, complex multi-page design documents. Impeccable, high impact marketing materials produced according to your needs on time, everytime! Copyright © BrandLogistX.com & Production ReproGraphX 2019. All Rights Reserved.